CA$20m win pushes Microgaming progressive jackpots over €1bn paid. After weeks of anticipation, the Mega Moolah has struck once more. The online slot machine’s most avid players know full well that in the last 13 years, it’s been paying out about every 9 weeks, on average. 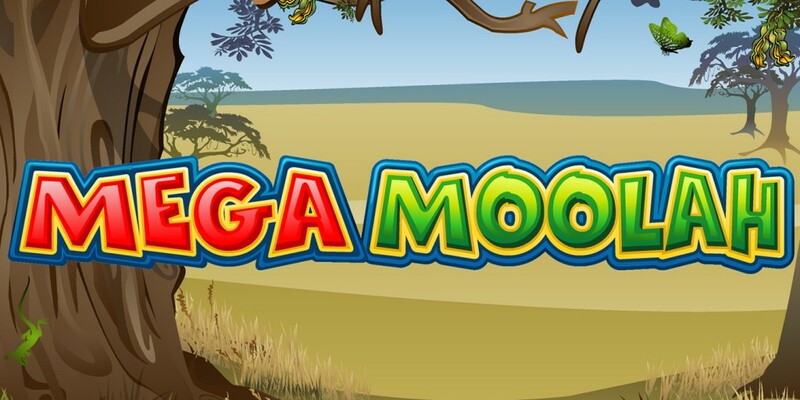 Many more weeks than that had passed as January waned, drawing more and more players to Microgaming casinos to try their luck in hopes of releasing the next potentially record-breaking Mega Moolah jackpot. By January 29, 2019, it had been 17 weeks since the big prize was struck. The jackpot had just surpassed the CA $20 million mark when, low and behold, one very lucky member of Zodiac Casino experienced the win of a lifetime. It took a few days before the events surrounding the jackpot’s release became clear, or at least translucent. The winner has chosen to remain anonymous, and we certainly can’t blame him or her. What we do know is that the player was spinning the reels at Zodiac Casino at the time. And we can safely assume that the player is from somewhere in Canada, based on the fact that the prize money has been listed in both CAD and EUR. Microgaming pays out all progressive jackpot winnings in the currency in which the game is played. For media purposes, however, the company converts the prize amount to Euros, also necessary to keep an aggregated total of network payouts. According to Microgaming, the payout was approximately “€13.3 million”, but the actual payout was confirmed to be CA $20,057,734. Though not the largest in terms of relative value, the massive win is a record breaker in one regard. In its original currency, it marks the largest online slot machine payout in history by number of game credits. All currency equivalents considered, it’s the third largest jackpot in online slot machine history, followed by last September’s €18,915,872.81 win at Grand Mondial Casino, and a €17,879,645.12 strike at Betway Casino in 2015 that set a Guinness World Records® as the largest mobile jackpot payout. This latest win is exciting news indeed, but Microgaming had about a billion more reasons to be proud of that payout. A company press release on Tuesday confirms that, following the big $29m strike, the company’s progressive jackpot network has officially paid out more than €1,000,000,000. In all that time, Microgmaing has congratulated a staggering 68 new millionaires. More of 30 of them received their life-altering winnings within the last three years alone; a testament to the exponential growth of the game’s immense popularity. In fact, since the jackpot was struck just 7 days ago, resetting at the standard seed of 1 million, the Mega Moolah’s value has already climbed back up to $9.5 million. If another winner isn’t fortunate enough to hit the mega jackpot soon, we could easily be reporting another ‘largest online slots jackpot‘ in the foreseeable future. “What an astonishing milestone for Microgaming’s progressive jackpot network! We are incredibly proud to see total payouts exceed the €1 billion mark,” enthused Microgaming CEO John Coleman.